Mary Zugibe-Raleigh has an impressive record of winning, which means favorable results faster for you. She has litigated all types of cases at every level in the courts and is recognized and respected within the legal community. One of her hallmarks is her unbridled ability to be prepared for tough challenges and to always position ourselves to win. Primary focus areas are: Criminal Law, Traffic Violations and Real Estate. 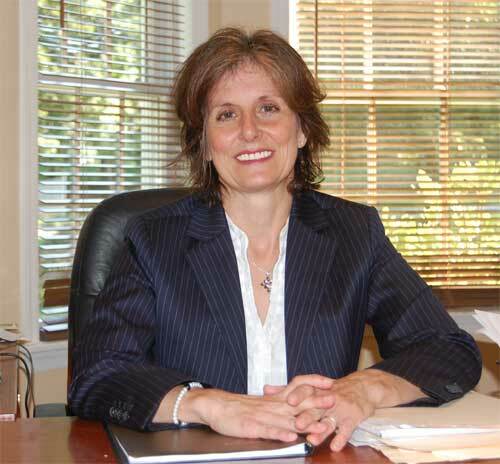 Mary Zugibe-Raleigh believes that her responsibility goes beyond mere legal representation. If after she understands your legal needs and it is not within her area of expertise, you will be provided with the research and information necessary to select a legal professional who has distinguished himself/herself as an expert in that particular area of law. We invite you to experience big firm thinking with a small firm personable approach to handling your legal matter. 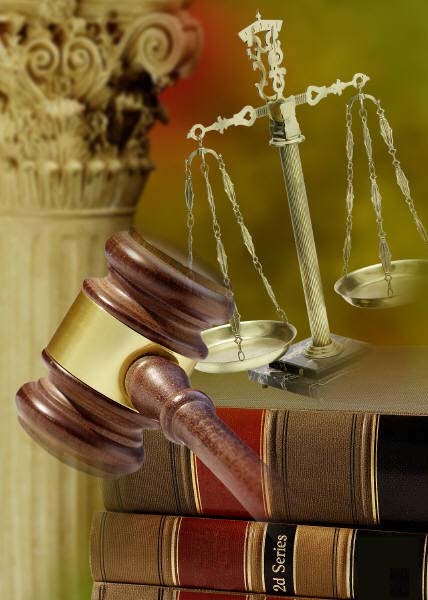 With more than 25 years of quality legal experience and a broad-based reputation for excellence. Mary Zugibe-Raleigh offers legal counsel and representation only in areas where she has the "best of class" resources and expertise.